People think that renting a furnished apartment can be very expensive. But the fact is that these are actually cheaper in terms of some aspects such as the purpose of living, social status and also the financial resources. Many people do not realize that it is more beneficial to rent an apartment that is fully furnished instead of buying a house or renting a basic apartment. 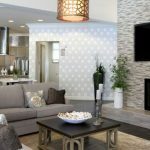 There are lot of hassles involved if you choose to stay in an unfurnished apartment such as selecting the right type of furniture, kitchen appliances and other important necessities. While in fully furnished apartments, people don’t have to worry about these kinds of issues. 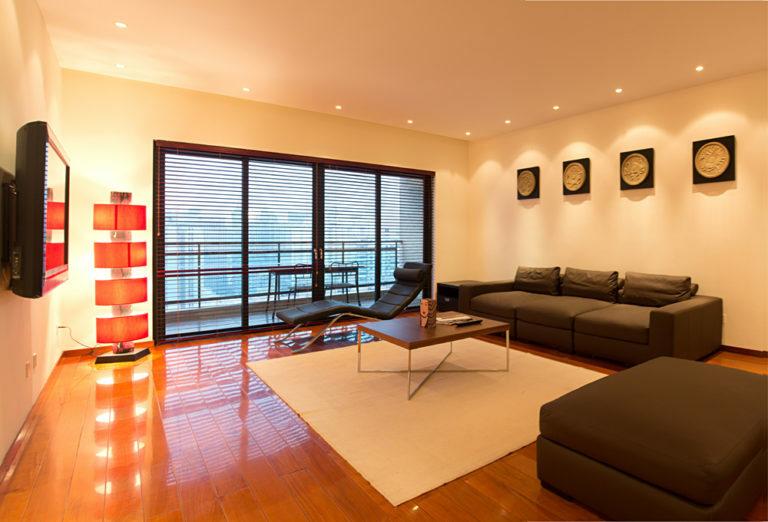 Always choose specialists in Sydney Serviced Apartment Rentals that delivers best customer service. New wed couples generally find unfurnished apartments inconvenient as it eats up lot of quality time. An apartment with proper furnishings like bed, dining table, couch, LED TV etc. can make them feel relaxed and also comfortable. They can plan to design their own house instead of designing the rented one. 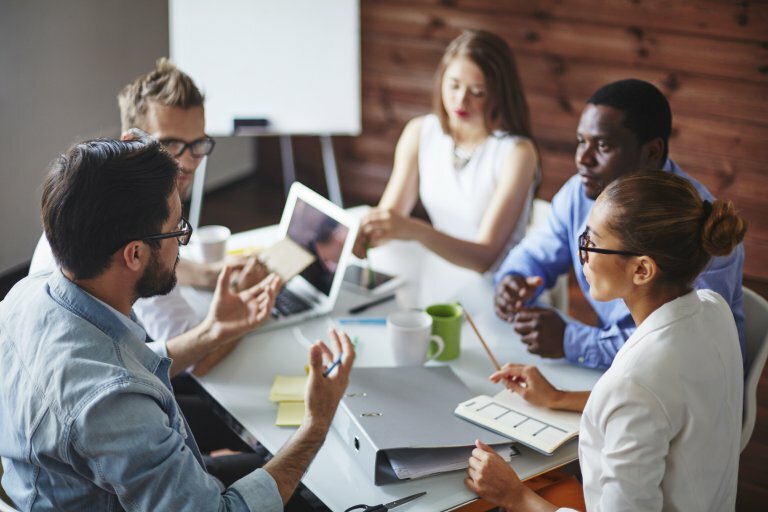 If you are about to spend several days, say for at least 15 days in a particular area for a business meeting, a furnished apartments can be considered cheaper than staying in a hotel. And the beauty of this place is the feeling of staying at home. You can have your own kitchen and cook your own food which is better and healthier than eating in hotels. 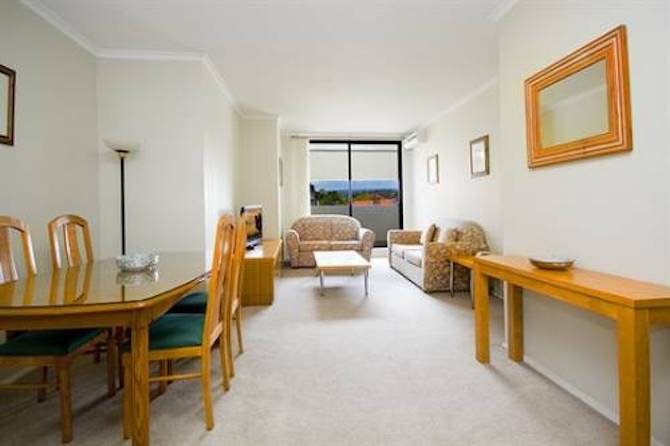 Parramatta furnished apartments are the apartments that can be rented for days or weeks. You don’t have to worry about paying for a month and staying for just few days. These options are more affordable and comfortable and you don’t have to worry about any security issues. 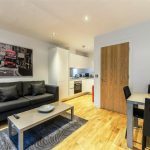 Many industry experts suggest that travelers read latest news about serviced apartments before they make a booking. Recently, serviced apartment operators feel optimistic future about this industry. I wish you best of luck in your search and hope that my article will help you in some way.